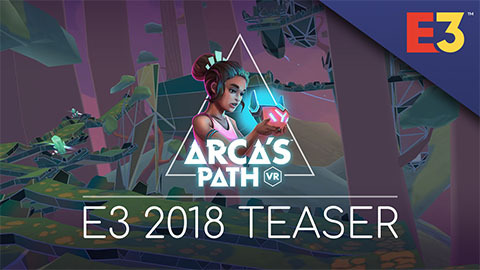 Who doesn't love free things? 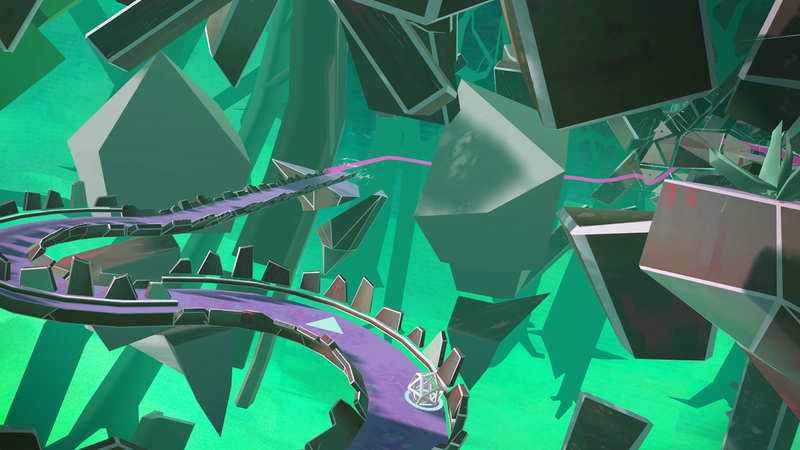 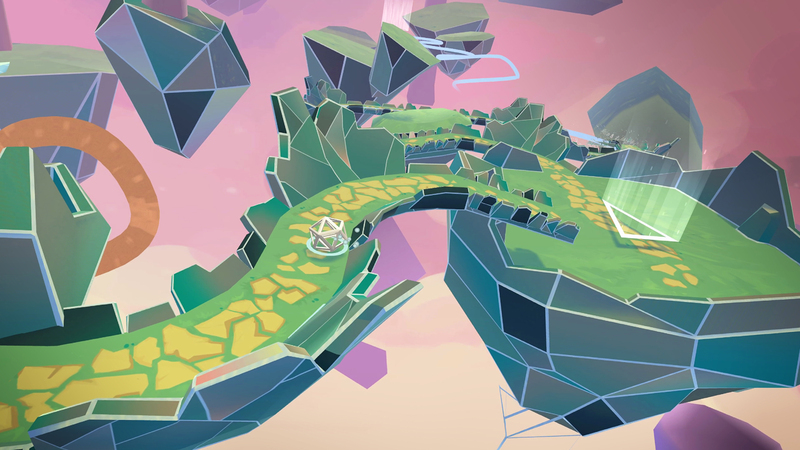 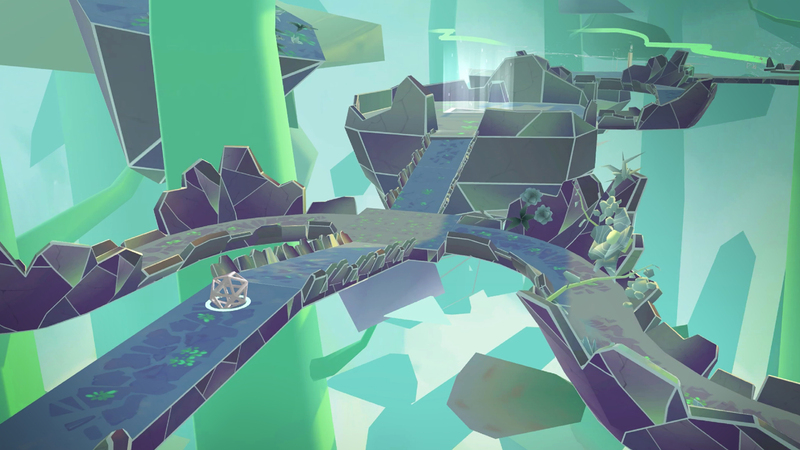 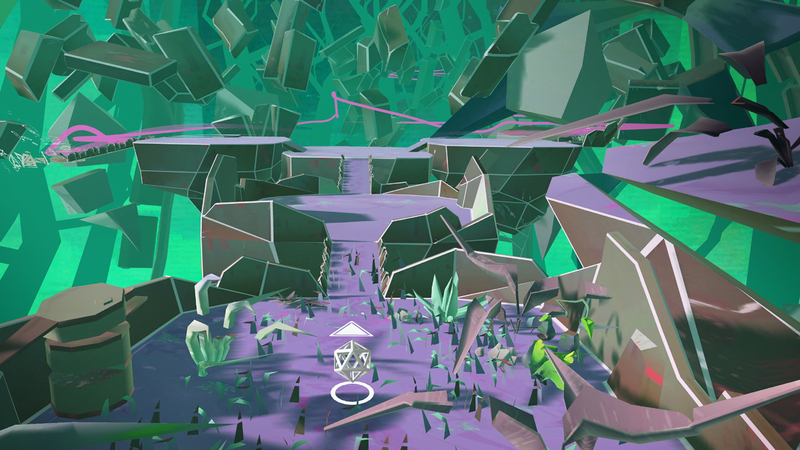 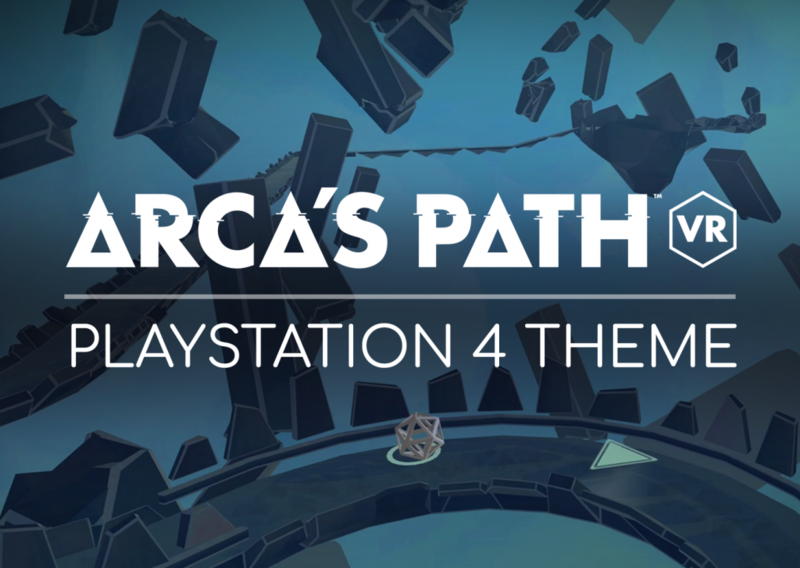 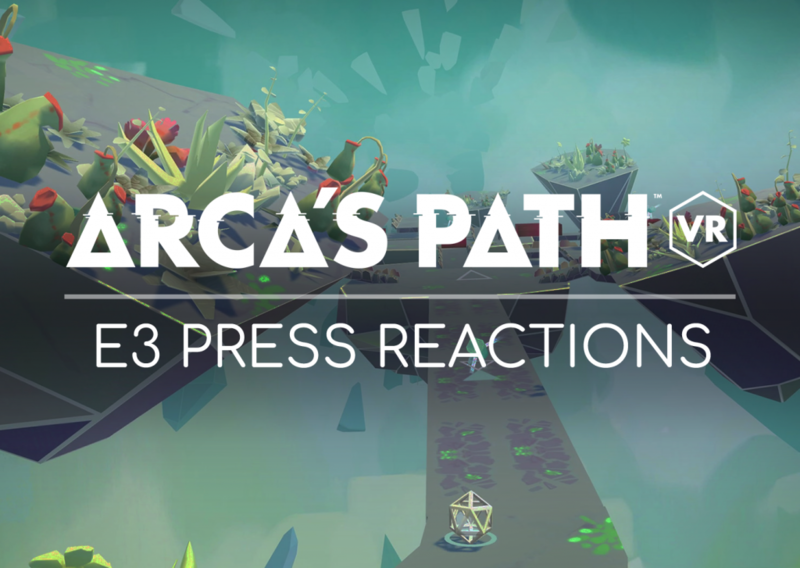 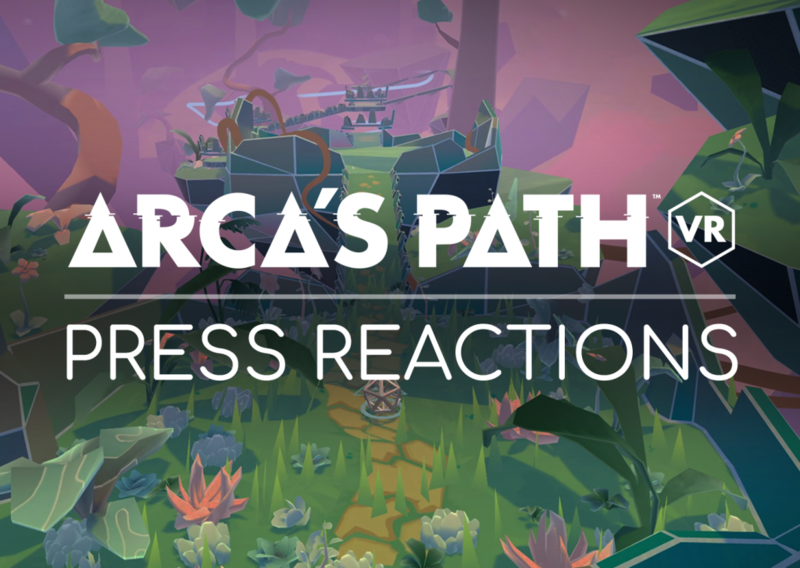 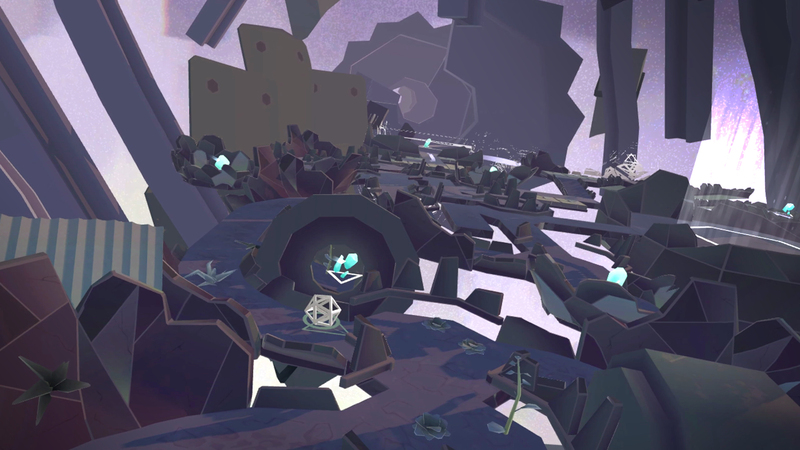 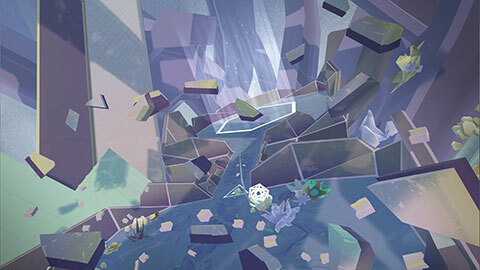 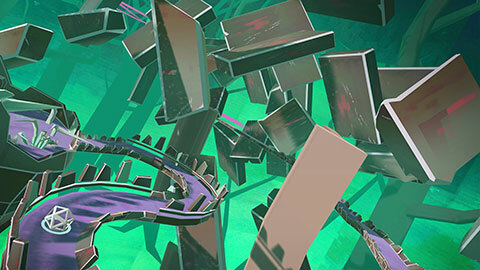 We're giving you all a beautifully hypnotic Arca's Path PlayStation 4 dynamic theme to enjoy, for FREE! Head to the PlayStation Store, download the theme onto a USB and install on your PS4. 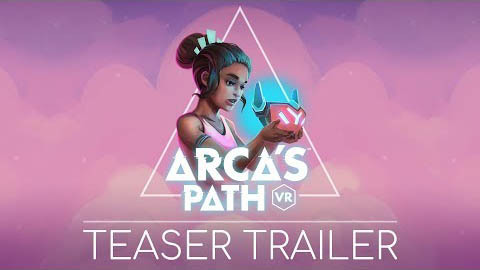 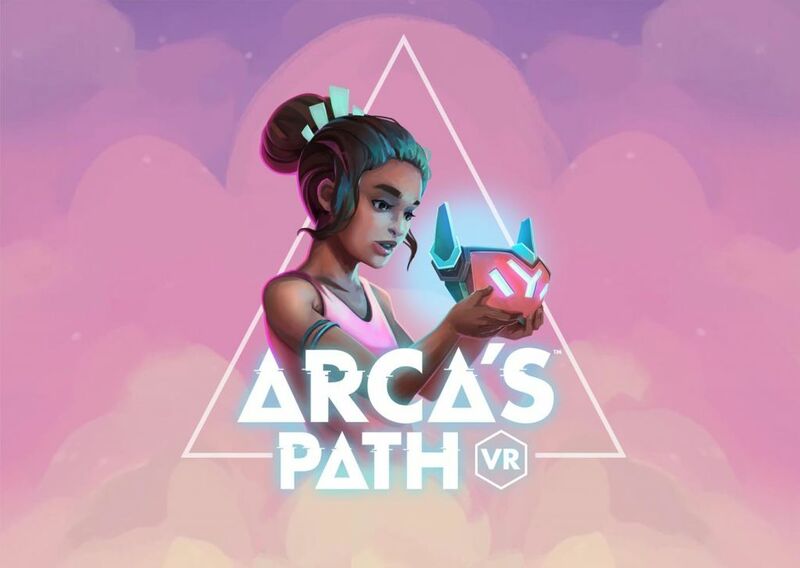 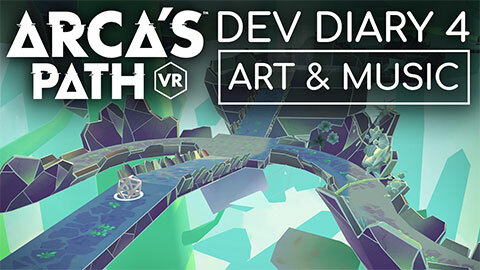 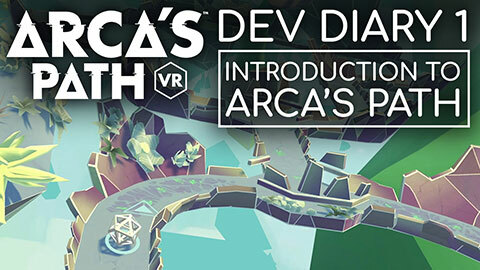 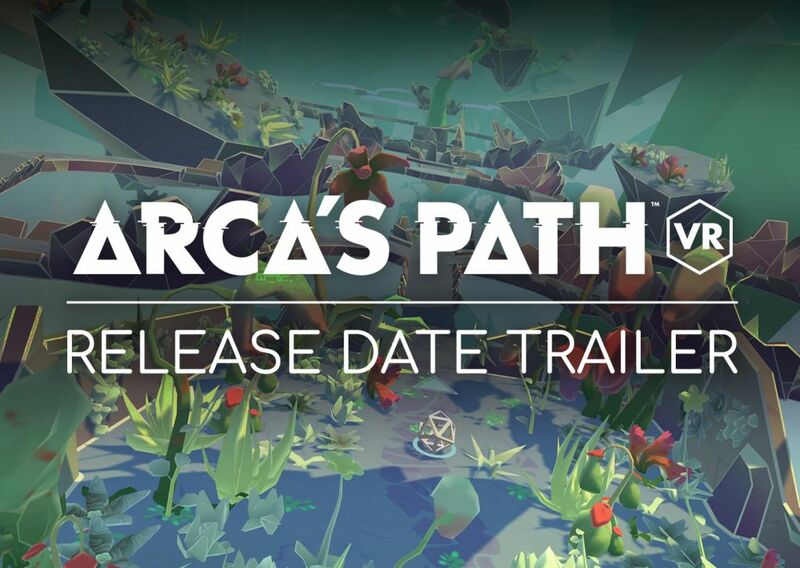 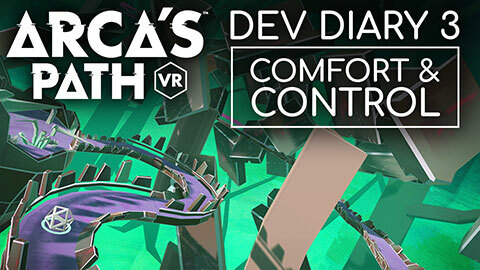 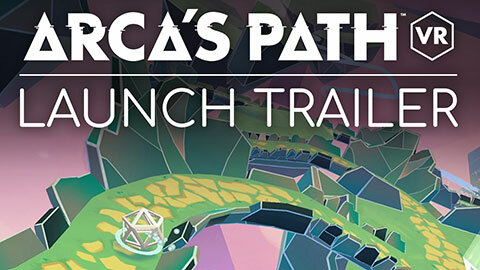 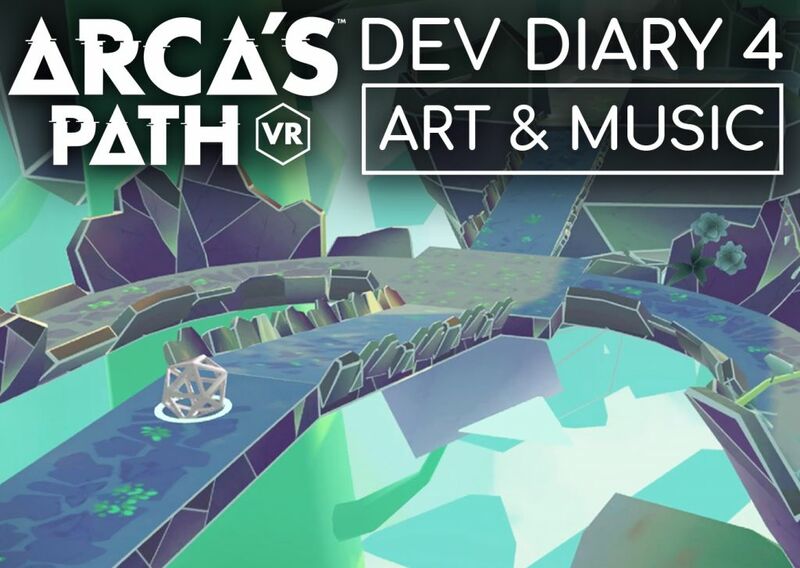 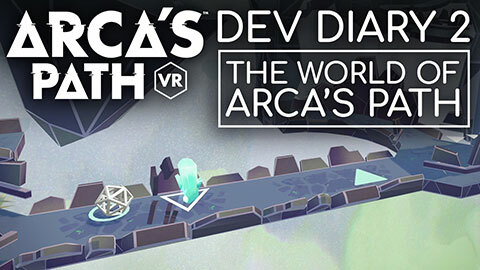 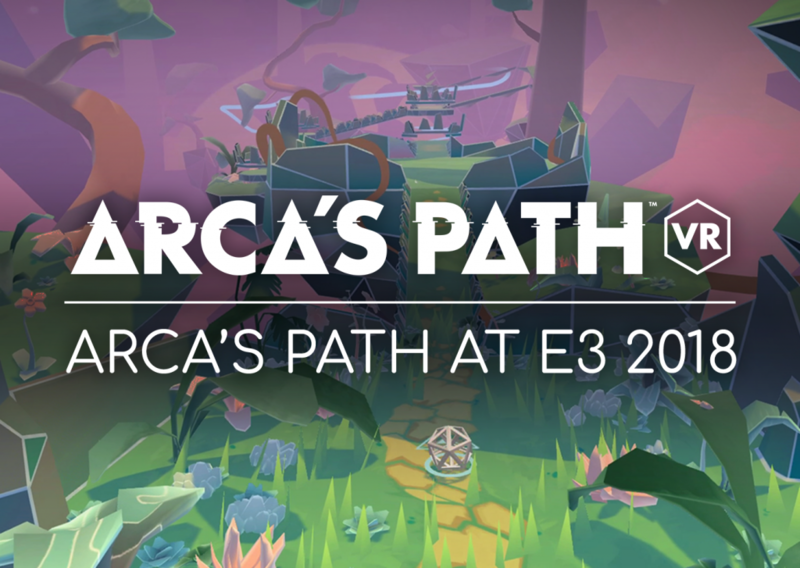 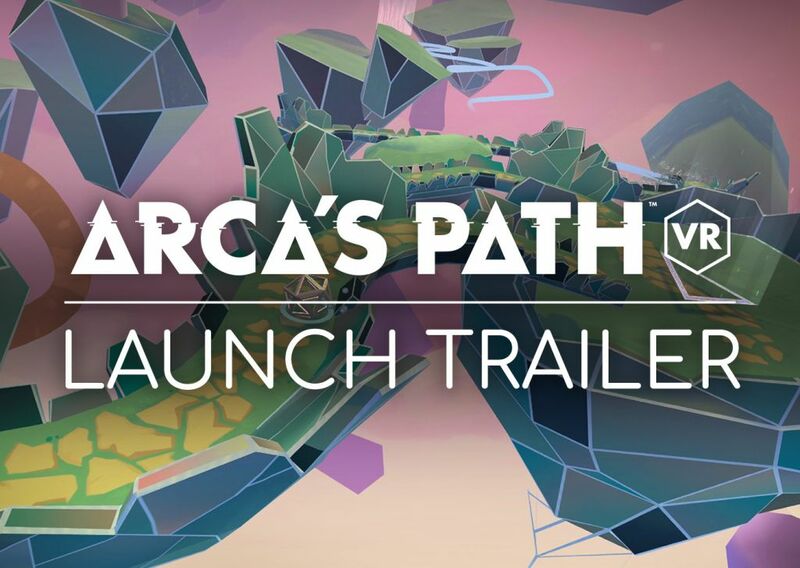 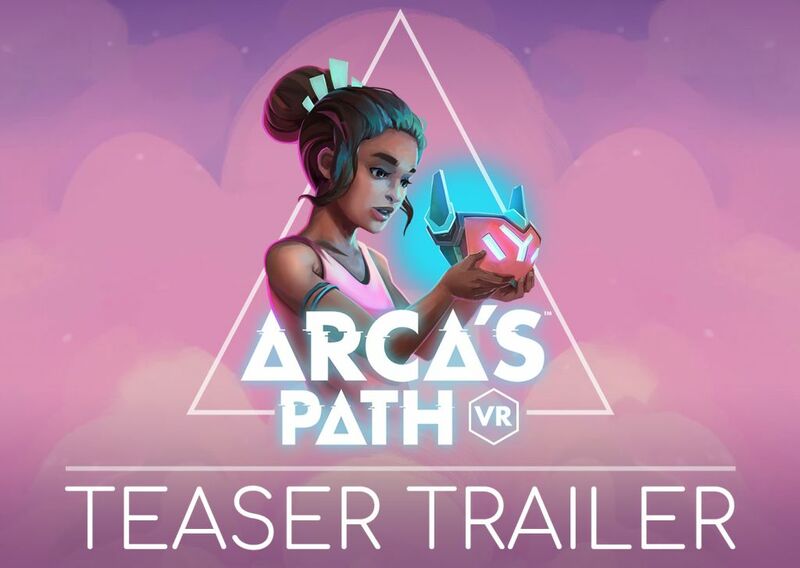 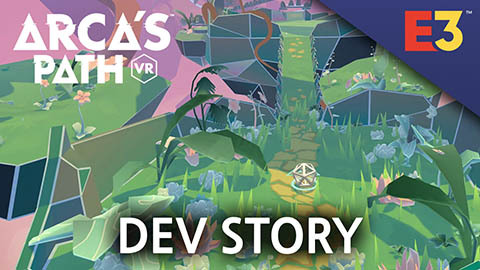 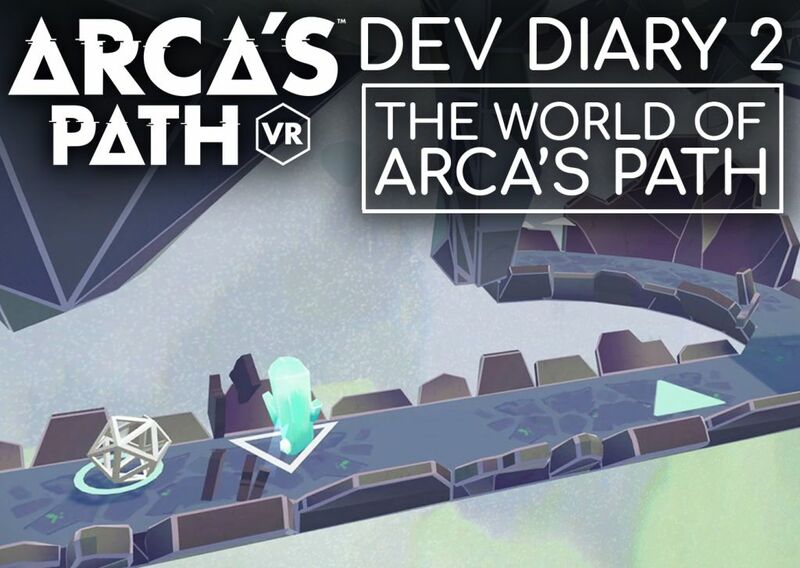 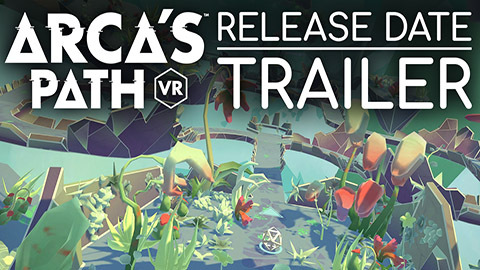 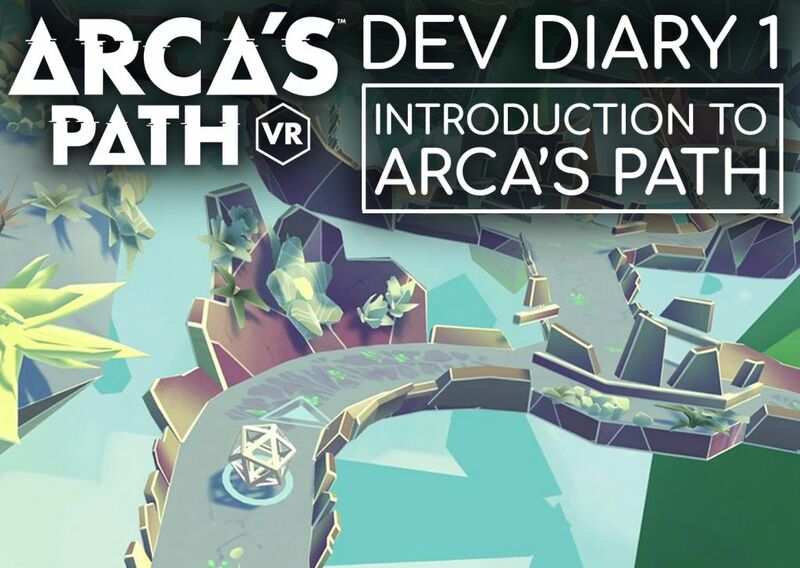 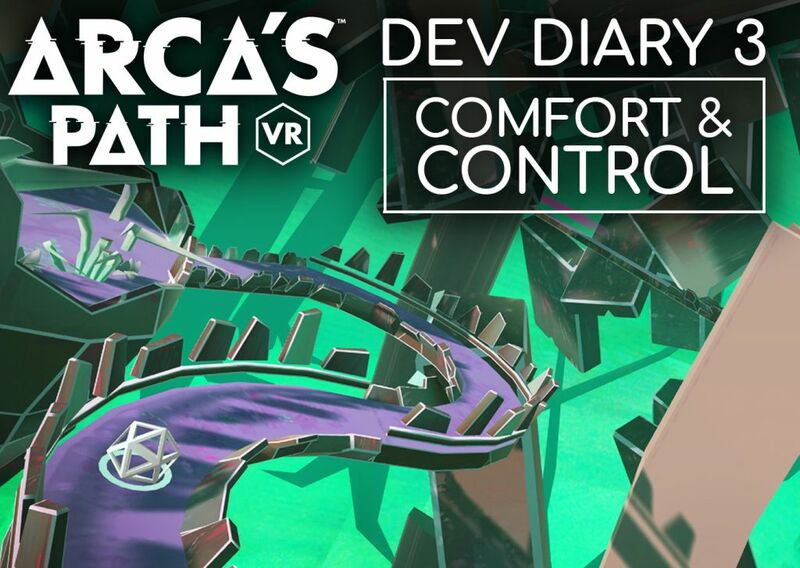 Or search for "Arca's Path VR" or "Arcas Path VR" in the PS store directly from your PlayStation, scroll down to the bottom of the store page where the theme is located, download, then update your theme in the settings menu. 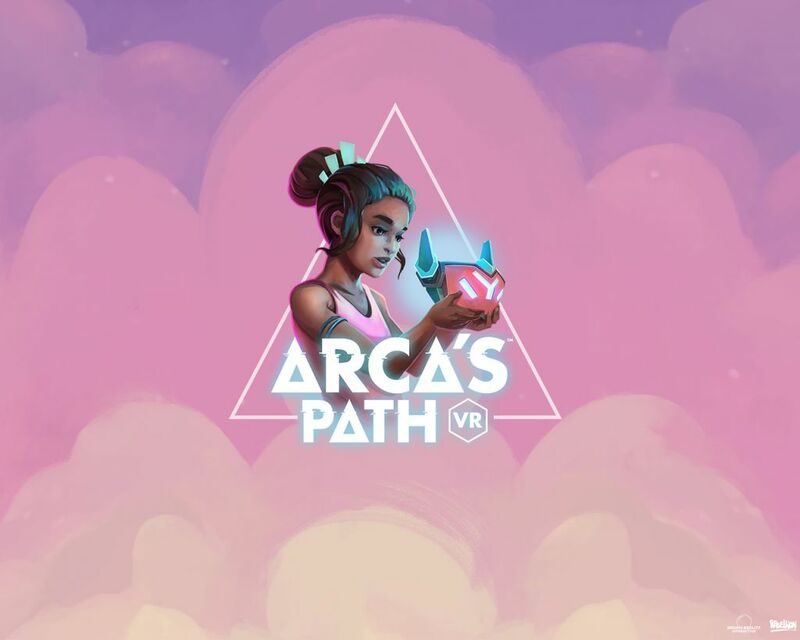 Either way we hope you enjoy this soothing and hypnotic background, it even plays some of the chilled soundtrack from Arca's Path.